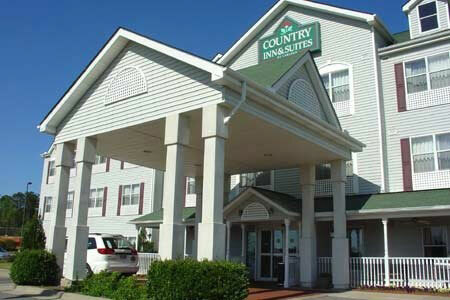 The Country Inn & Suites Columbus, GA Hotel is conveniently located near Columbus Park Crossing, Ft. Benning and the Welcome Center. Hotel amenities include an Outdoor Pool, Fitness Center, complimentary breakfast and complimentary wireless Internet access. 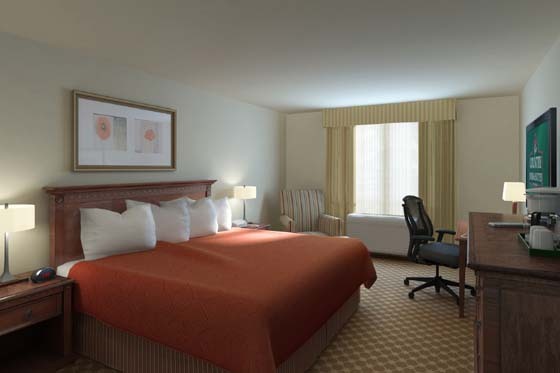 Whether you're up for an adventure or getting down to business, our accommodations will provide you with everything you need for a pleasant and relaxing stay. 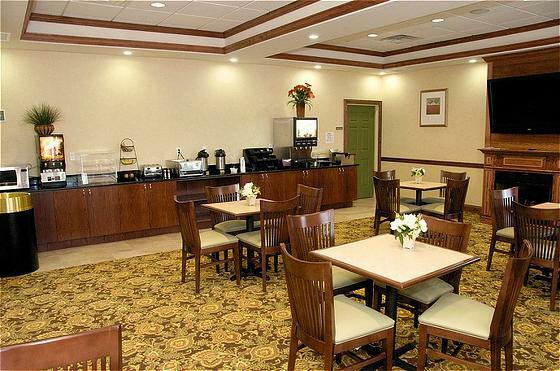 Choose the Country Inn & Suites and see why our southern hospitality and quality amenities make us one of the best hotels in Columbus, GA!